Family Guy, despite its longevity, remains one of the most popular shows on television, and the long-running animated series is finally going to be getting an official mobile game. 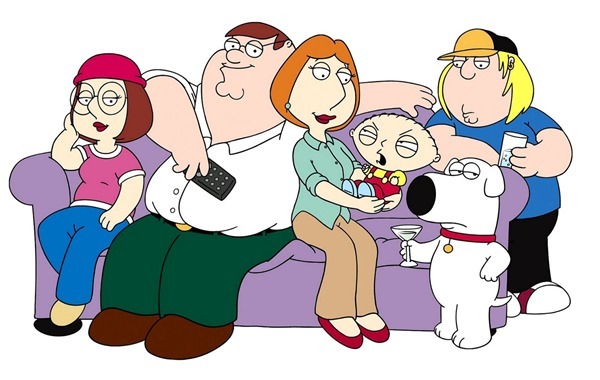 FOX has joined forces with developer TinyCo to bring the Family Guy iOS / Android title, which has not yet been given an official name, to the App Store and Play Store at some point in 2014, so if you’re a fan of the show, it shouldn’t be too long before the first official Family Guy game reaches your iOS or Android device. At this point in time, details are scarce, but given how TinyCo is currently working with the real voice actors of the show to create a truly authentic experience, one suspects it will be a little more than a traditional game dressed up in Stewie Griffin-shaped attire. Indeed, of the few details we have ascertained, the game will have an original story, and as well as taking some of its influence from previous episodes, it will also, in typical Family Guy fashion, take some of its stories from current affairs and popular culture. There’s no word as yet on whether Brian Griffin, the sarcastic, Martini-loving family dog, will appear in the game. Many Family Guy fans were left in a state of shock after Brian, one of the show’s main characters, was run over and killed off a couple of weeks ago, but such is the unrealistic nature of most Family Guy episodes, that Brian could well make a return at some point in the future, if not the iOS, or Android game. Gamers will be able to mosey through the town of Quahog, encountering some of the main and not-so-main characters along the way. Although the game will be free to play, it will charge by virtue of in-app purchases, and although this is a very controversial topic, it does offer gamers a chance to try the title out before committing any of their money to the cause. 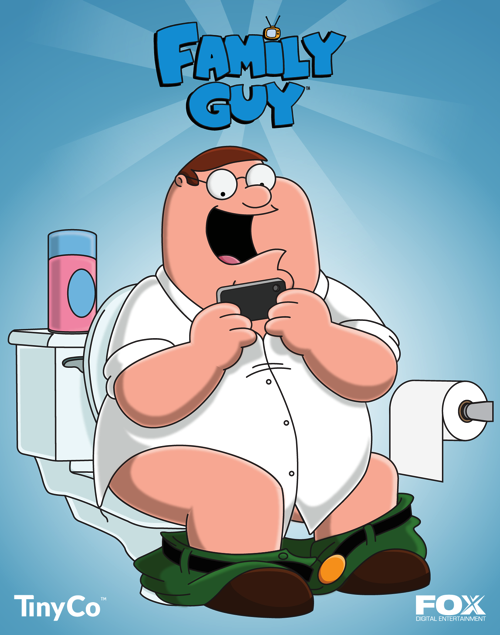 We’ll be sure to let you know just as soon as we gather any more info pertaining the Family Guy game, so stay tuned!